Dong Quai (Angelica sinensis): A Possible Treatment for Mood Disorders? Angelica sinensis is a herb from the Umbelliferae family, which also include celery, carrots and parsley. The common name for Angelica sinensis is dong quai. Dong quai grows in the mountainous regions of East Asia countries including Korea, China and Japan. The roots of dong quai have historically been harvested and used in traditional Chinese medicine as a treatment for a number of conditions most notable female reproductive problems. In this regard, studies show that dong quai produces a volatile essential oil that contains a number of chemicals including ligustilide, butylene phthalide and butylphthalide. This volatile oil may have have muscle relaxing effects on the uteru and may relieve dysmenorrhoea. Some evidence also suggests that this volatile oil also have sedative effects due to the activity of lingustide. Because the volatile oil in dong quai is known to have particular sedative properties, a number of researchers have investigated associated effects including the mood elevating effects of the herb. The essential oil of Angelica sinensis (dong quai) contains a number of chemicals including ligustilide, butylene phthalide and butylphthalide, which are thought to be the main bioactive chemicals. Evidence suggests that components of this essential oil are able to bind to the GABA receptor and this may explain the anxiolytic effects of dong quai. Modulation of GABA receptors has been shown to relate to improvements in anxiety in women which may make dong quai useful in the treatment of both premenstrual tension (PMS) and menopause problems, both of which can be associated with anxiety. In other studies dong quai extracts containing ligustilide were shown to promote the regeneration of neuronal tissue and ameliorate the memory decline associated with cerebral injury in rats. Dong quai may therefore have neuroprotective effects in animals. Dong quai essential oil may also increase the sociability of animals in experimental conditions. For example, in one study, researchers administered dong quai essential oil to rats and observed an increase in the sociability of the rats as indicated by a significant increase in social interaction and a significant decrease in aggressive behaviour. The authors concluded that dong quai shows potential usefulness as a treatment for various anxiety related disorders. For example, in one study researchers investigated the mood elevating effects of dong quai in animals models of anxiety. The essential oil of dong quai was shown to significantly reduce the anxious behaviour of the mice when they were exposed to experimental stress. In another experiment the administration of dong quai significantly inhibited the development of hypothermia in mice exposed to extreme cold. In some of these tests the higher doses of dong quai had similar effects to the anxiolytic benzodiazepine drug diazepam. An antidepressant effect has also been observed for extracts of dong quai. 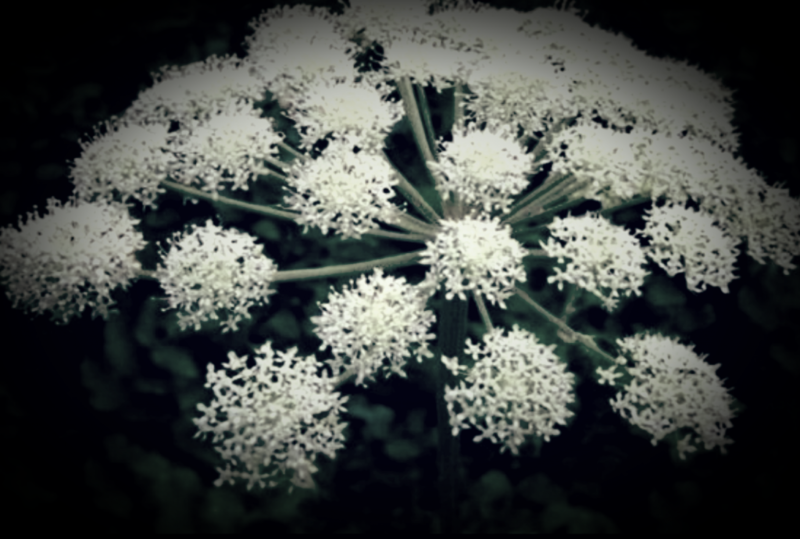 For example, in one study, researchers administered Angelica sinensis to rats who were exposed to experimental stress, and the extract significantly reduced the depressive symptoms displayed by the rats. These effects were mediated through attenuation of the fall in brain derived neurotrophic factor (BDNF) that occurs in response to stress. The fall in BDNF may be one cause of the development of depression. This entry was posted in Anxiety, Depression, Dong Quai (Angelica sinensis), Mood. Bookmark the permalink.